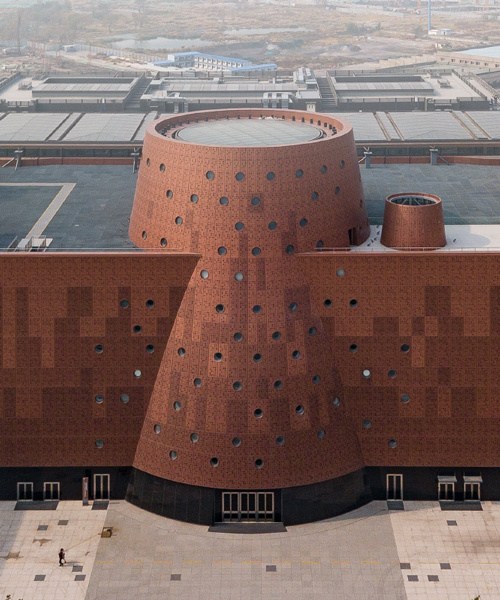 bernard tschumi architects is an international architectural and urban design firm with offices in new york and paris. 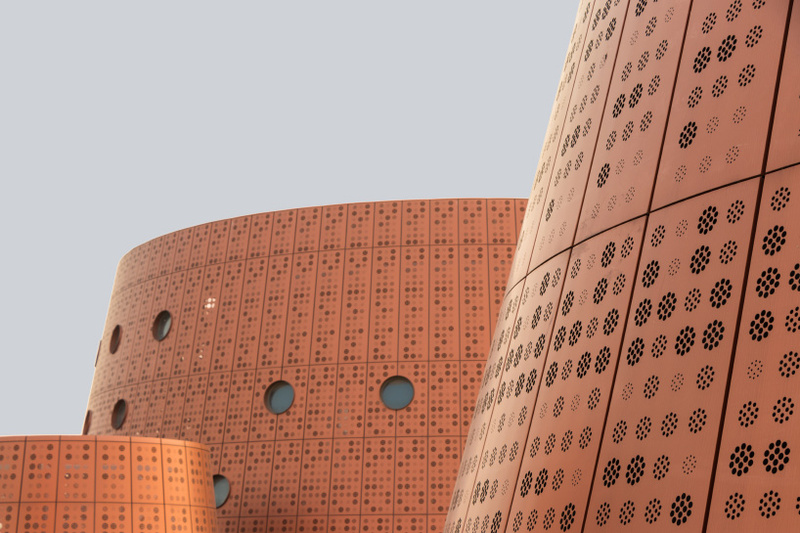 the studio has been the recipient of numerous national and international honors, and has established a reputation for its innovative design solutions to client concerns of different sizes and scales, from small facilities to large-scale masterplans. 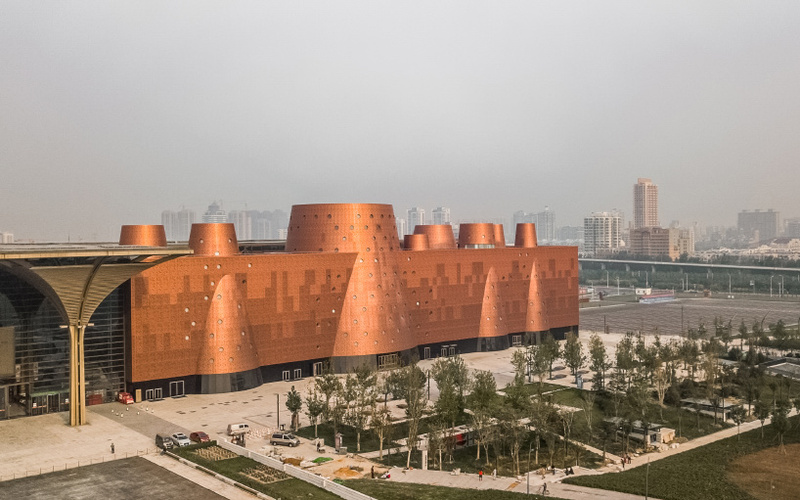 bernard tschumi established the firm in paris in 1983 with the commission for the parc de la villette and opened the head office, bernard tschumi architects (BTA), in new york in 1988.
bernard tschumi architects has completed construction of the tianjin binhai exploratorium, a 33,000-square-meter (355,200-square-foot) structure in northeastern china. 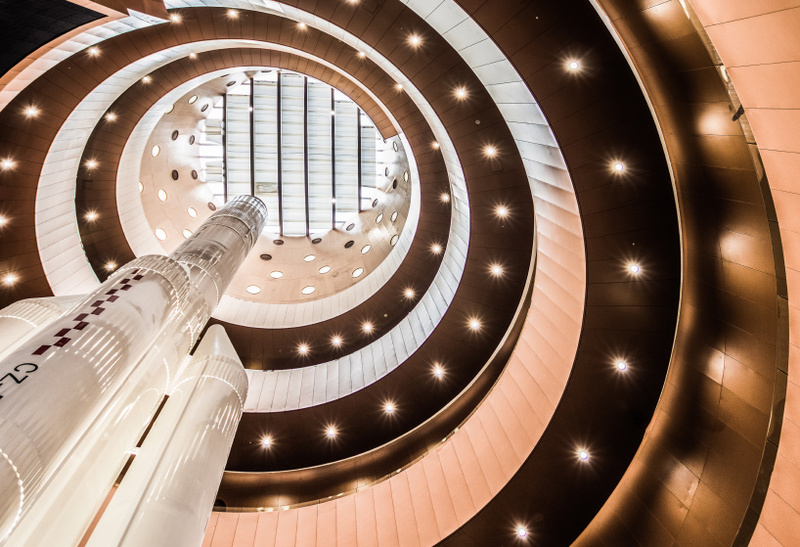 once open in fall 2019, the museum building will showcase artifacts from tianjin’s industrial past through large-scale contemporary technology, including rockets for space research. the exploratorium also contains facilities for cultural events and exhibitions as well as galleries, offices, and restaurant and retail spaces. 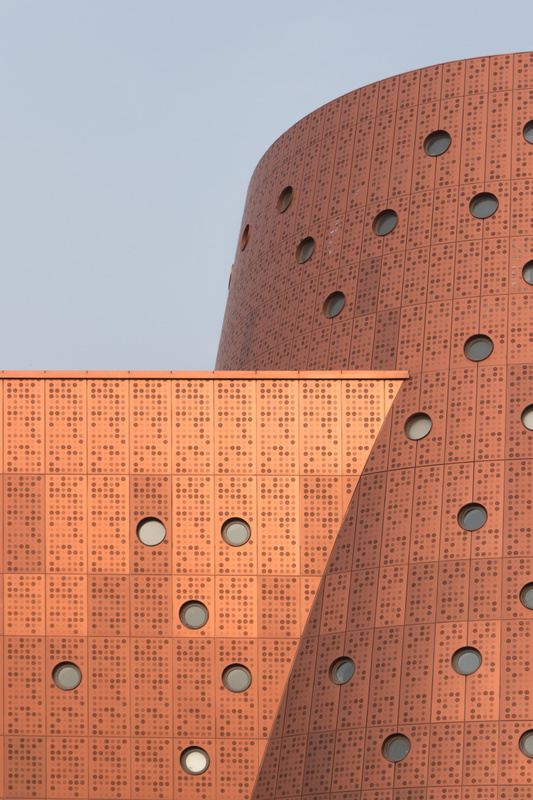 the project forms part of the binhai cultural center masterplan, which was prepared by GMP and includes a library designed by MVRDV. 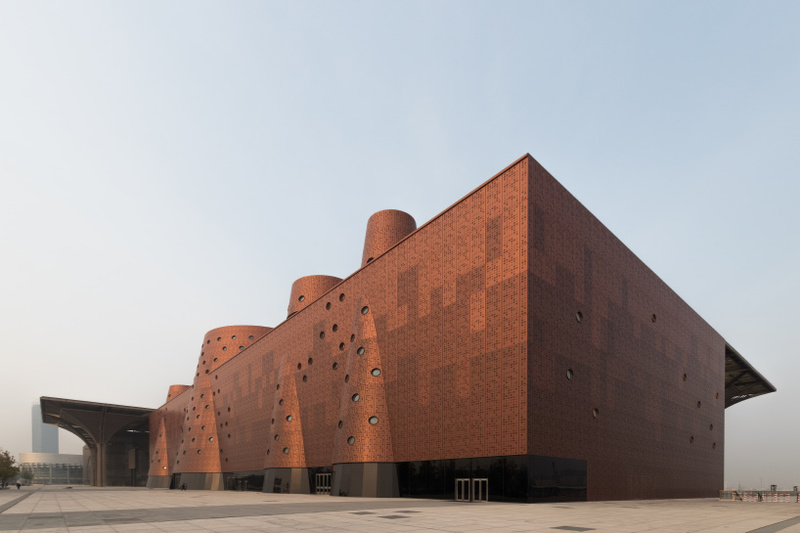 bernard tschumi architects, in collaboration with tianjin urban planning and design institute (TUPDI), designed the building to relate to tianjin’s industrial history. 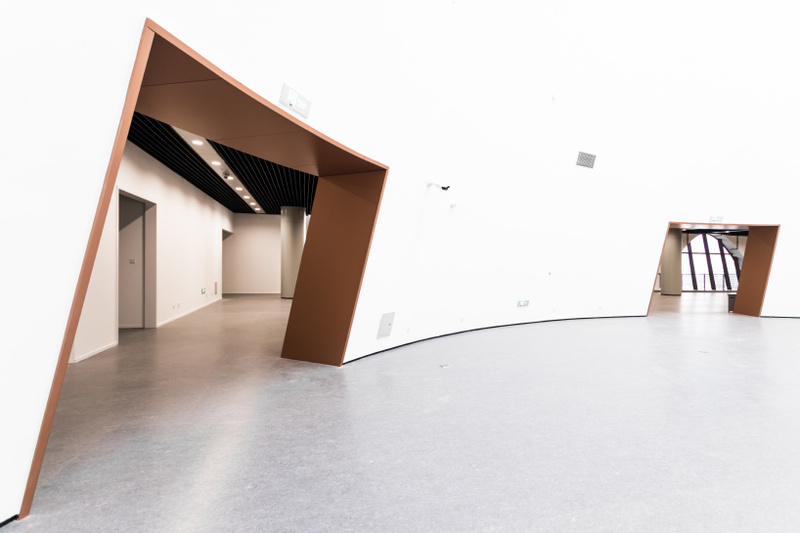 a series of large-scale cones creates major rooms throughout the museum, with the central cone, lit from above, connecting all three of the building’s storeys. 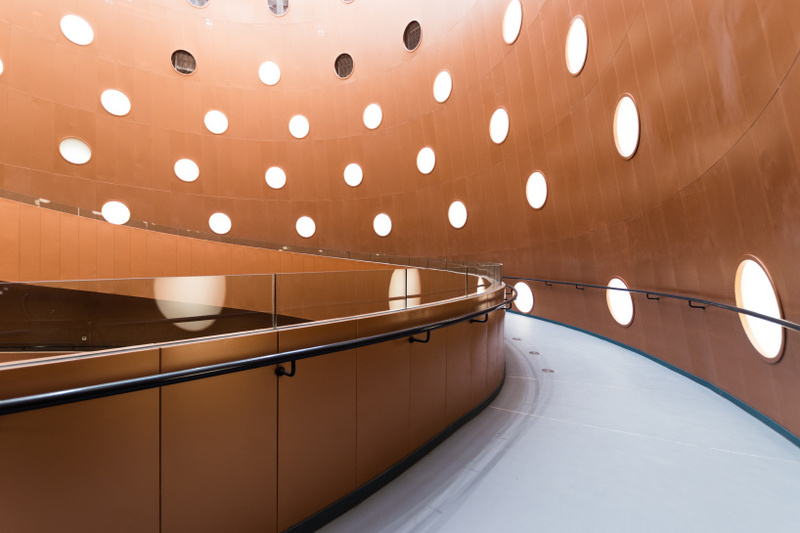 here, a spiraling ramp ascends to the top level — a gesture designed to provide an unusual spatial experience of the modern vertical city by reinterpreting an ancient industrial typology. the roof is accessible to visitors and serves as a promenade that offers views over the city. 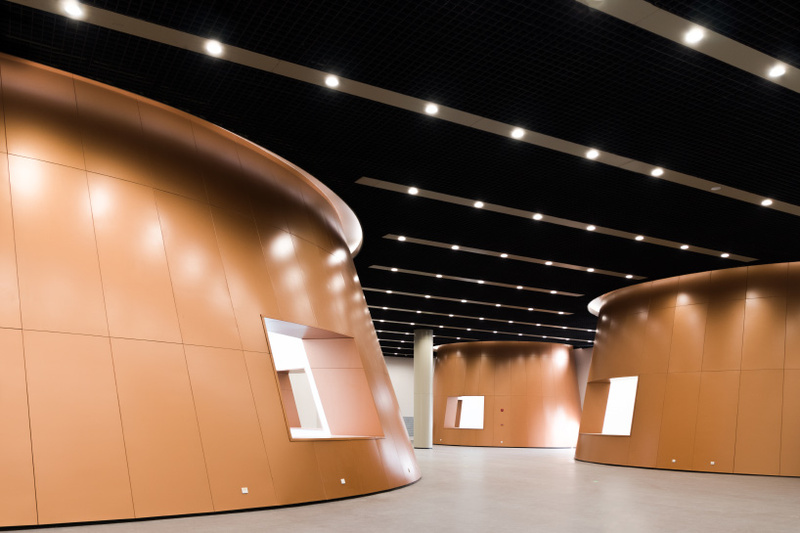 the configuration of the cones not only ensures that gallery spaces receive even, natural light, but also reduces the energy loads required for artificial lighting. the tapered forms of the cones concentrate warm air, which can then be channeled out of the building in summer or back into the galleries in winter. 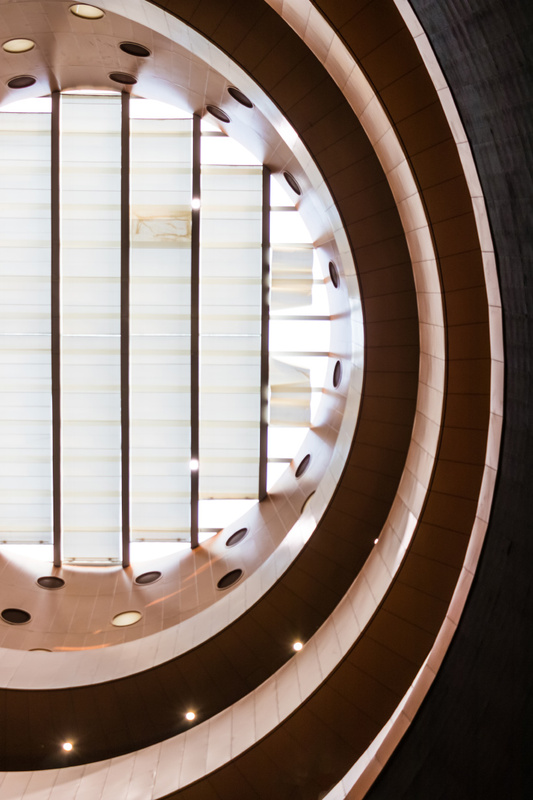 the central, large atrium acts as a solar chimney, drawing up hot air and replacing it with cool air from below in a constant airstream. 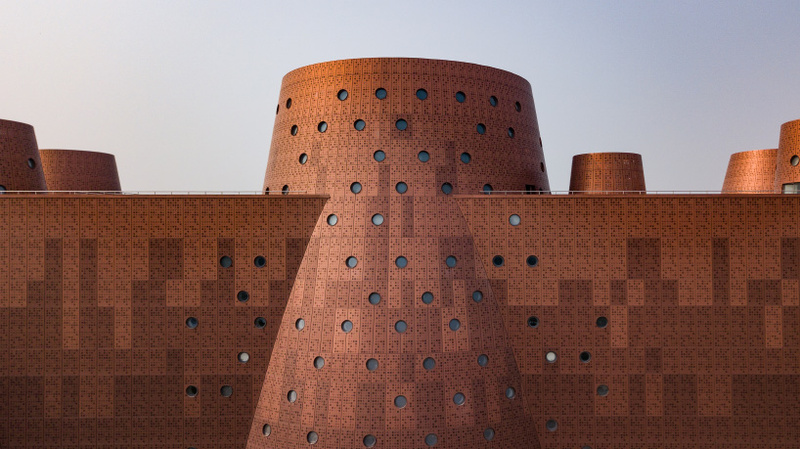 glazing surfaces are minimized, while the perforated metal panels of the façade help reduce heat gain.